X-Lab has developed national and regional systems that are redefining the way that health care services are delivered. Based on the idea that commercial messaging software can make the process of sending pathology requests and results simpler, faster and safer, X-lab has developed a new approach to sending pathology samples between UK laboratories. 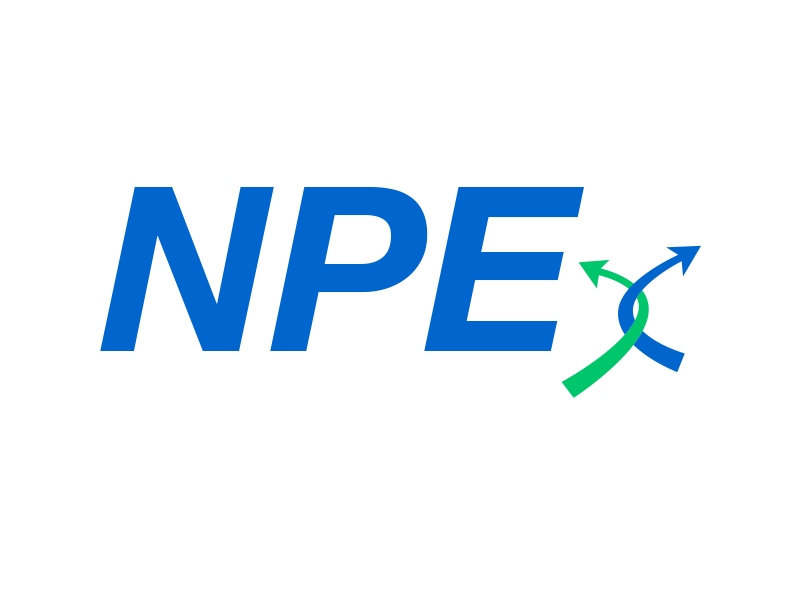 NPEx is being used by the NHS to link together all pathology laboratories in the UK. Labs can buy an NPEx interface from all major LIMS vendors and then send and receive digital requests and results - from any lab to any lab. The advance has made an appreciable improvement to existing process and service through technological changes. It has also used technology to duplicate the effect of an existing process and service in a new and improved way. 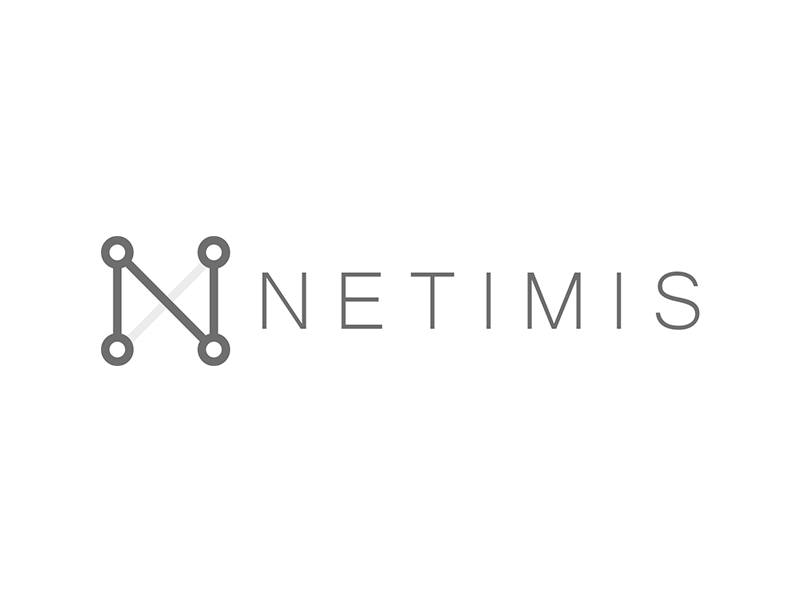 NETIMIS is a web-based simulation software tool, designed for the UK National Health Service (NHS) to model current and planned healthcare scenarios. NETIMIS simulates patient flow through predetermined healthcare pathways and analyses the economics of different care scenarios. It helps users to experiment with new service designs in a controlled fashion prior to implementing real world interventions. Modelling with NETIMIS helps to diagnose problems by building depth of understanding and consensus on the cost effective design of the best care pathways for patients in the NHS. More recently X-Lab has worked with HSCIC to refine this model for UK NHS pathology services. 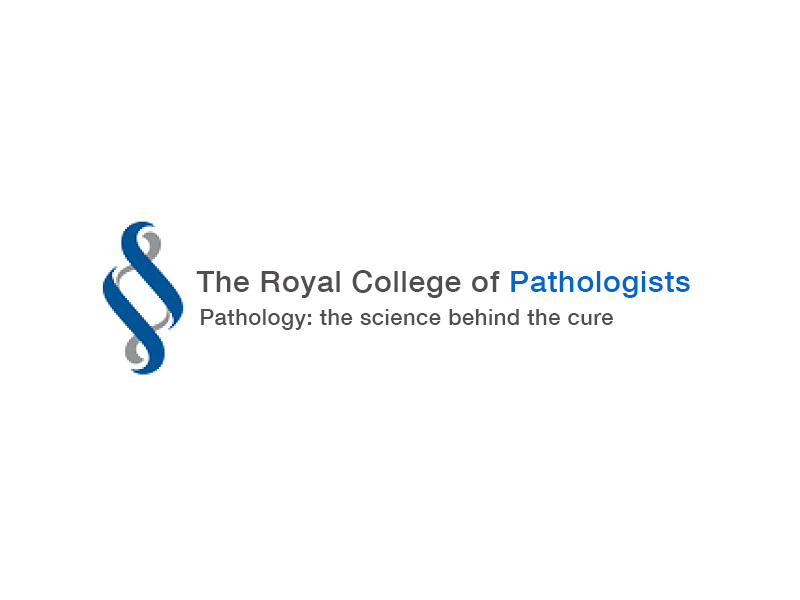 The NLMC is an editing tool used by experts from the Royal College of Pathologists which has facilitated the standardisation of requesting and reporting within pathology. The first step to standardising was to derive a model to represent the request and reports, and also to show all the relationships between them. X-Lab worked with colleagues at the Department of Health and NHS Connecting for Health to derive this model, allowing further work in the field to be done, and providing the first step in the direction of standard request and report definitions within pathology. QTool was developed by X-Lab for the University of Leeds. 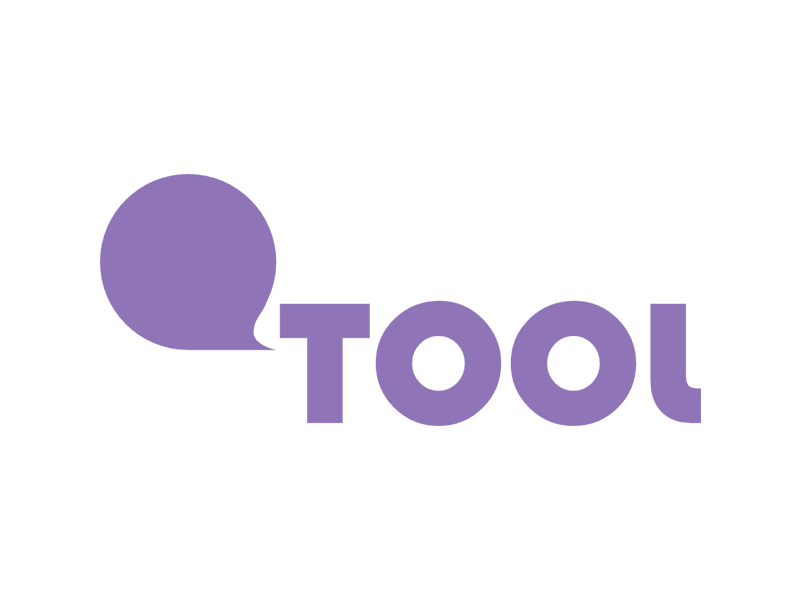 QTool was born from recognition that many researchers require the same generic questionnaire toolset and that the University would gain strategic advantage by building a single powerful questionnaire design and management system flexible enough to support the diversity of research needs across many clinical settings. The resulting system has proved to be very effective in replacing paper based forms in many diverse hospital, healthcare and research settings. X-Lab is building additional functionality to enable use of QTool by the Clinical Trials Research Unit (CTRU). In a joint venture with the Leeds Teaching Hospitals NHS Trust, X-Lab has built an open source, free to download Clinical Portal. 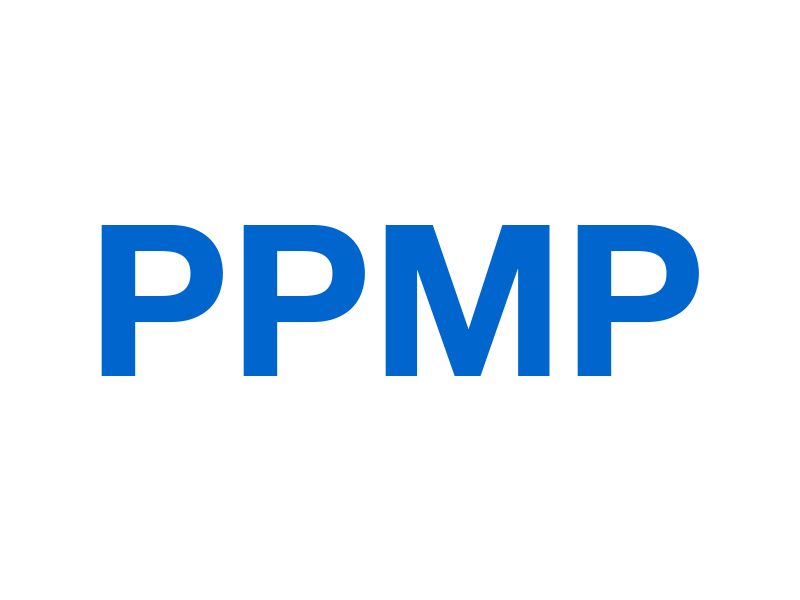 PPMP is a very modern, highly scalable electronic patient records system that gives quick access to vital data for clinical staff and provides a modern platform for supporting the tertiary services that Leeds offers to the Yorkshire region. The system has been cited by the 2013 NHS Technology Challenge Fund as an exemplar in its field.